Google announced that the Google Assistant can match you to your Netflix profile thanks to voice recognition. There are takeaways about Google and it’s strategy from the announcement. 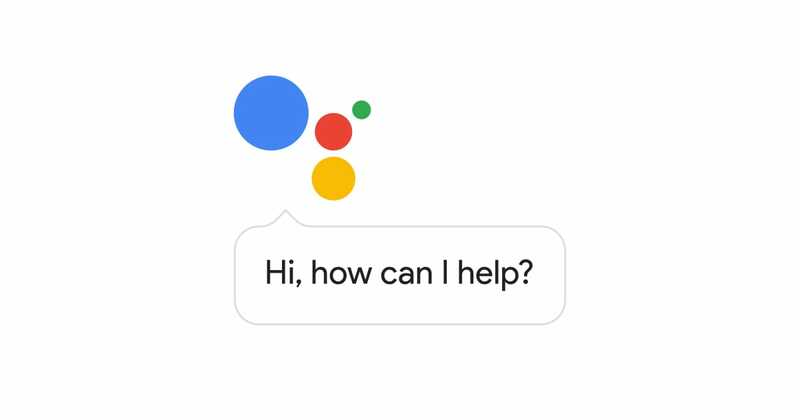 For starters, there have been a string of pressers about some product or services integration with Google Assistant. While this is not a complete surprise, it is interesting to note the pattern – Google is actively targeting large service oriented corporations. Compare this with Amazon’s strategy of creating seamless access to products through efficient e-commerce and distribution infrastructure. My bet? Experience will be the most important factor. For now, Amazon is winning hands down as it has had the advantage of having critical elements of the flow in-house. While Amazon can leverage it distribution system to cover for poor fulfillment by third parties, Google will face a challenge creating consistent end-to-end delivery of service and related experiences. Follow us on twitter at @voicestrategist and keep track on insights on voice assistants, the digital ecosystem and conversational interfaces. Previous Previous post: Amazon mulling ads on Alexa?